From a broken home, dysfunctional family and physical and emotional abuse, Abby finds herself in a bad marriage with two sons. It seems like she’ll never escape from the cycle of violence and degradation she’s been stuck in for as long as she can remember. But with strength of will and determination, she makes a place in the world for herself. All that’s missing is a man to share it with—and then two come along, bring with them ghosts from her past and forcing her to make a decision on which all her future happiness depends. What will she choose, and will the choice be the right one? 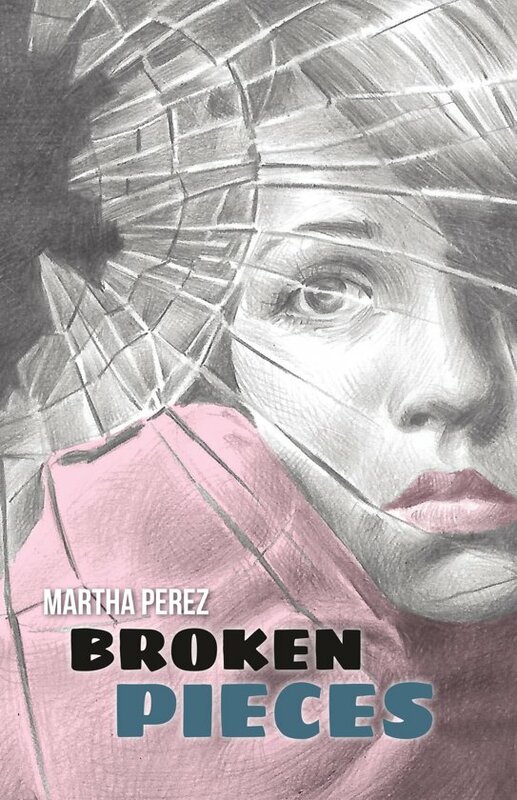 Broken Pieces is a gripping dramatic novel by Martha Perez. It tells the story of Abigail Marie Pena, more often known simply as Abby, as she struggles to overcome the hardship and abuse of her difficult childhood to make a way for herself in the world and achieve the happiness she so richly deserves. A strong, resilient woman with boundless reserves of love and compassion, Abby lightens the lives of all those whose paths she crosses, and will appeal to a great many readers, male and female, for her moral integrity and awesome courage in the face of seemingly insurmountable obstacles.